ISLAMABAD: The Islamabad High Court (IHC) of Wednesday summoned the director general of the Federal Investigation Agency (FIA) in a case pertaining to uploading of anti-state material on social media. 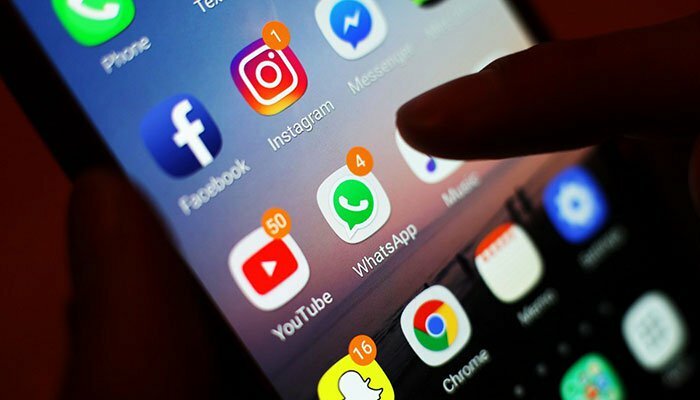 A petition was filed with the IHC against government inaction on persons involved in posting content against the state and its institutions on social media. The court issued the aforementioned directions while hearing a petition moved by Farrukh Nawaz Bhatti through his counsel Raja Rizwan Abbasi. The hearing of the case was conducted by Justice Amir Farooq. After issuing a summon to FIA DG, the court adjourned the hearing till January 21. In one of the previous hearings, the IHC had sought replies from secretary interior, secretary information technology and FIA DG regarding action against people involved in uploading anti-state material on social media. The bench heard the petition and also sought replies from chairman of Pakistan Electronic Media Regulatory Authority (PEMRA) and chairman of the Pakistan Telecommunication Authority (PTA) by issuing notices to them. He had cited the secretary IT, secretary interior, chairman PTA, chairman Pemra and DG FIA as respondents.